HOUSTON (KTRK) -- Ticketmaster announced that they are giving concert vouchers to customers who brought tickets between 1999-2013 after losing a huge lawsuit a few years ago. It's the class-action lawsuit against Ticketmaster, known as Schlesinger v. Ticketmaster. 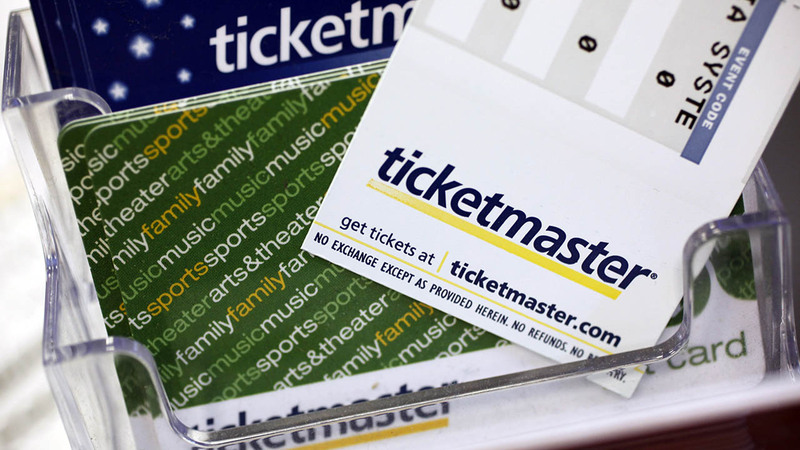 During the lawsuit it was founded that Ticketmaster overcharged customers for phony services. 50 million customers are eligible for vouchers and discount codes. Log on to www.ticketmaster.com, click on your account, and then click on the "active vouchers" link. There you can see if there's anything waiting for you on their site.